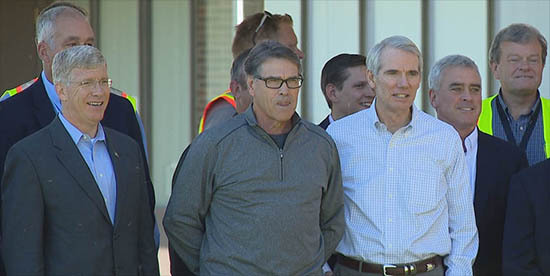 Ohio’s natural gas, renewable energy, and nuclear power plants have not only been built by the state’s most highly-trained and highly skilled construction workforce, but our members proudly maintain these same energy facilities that provide power to Ohio and its neighboring states. 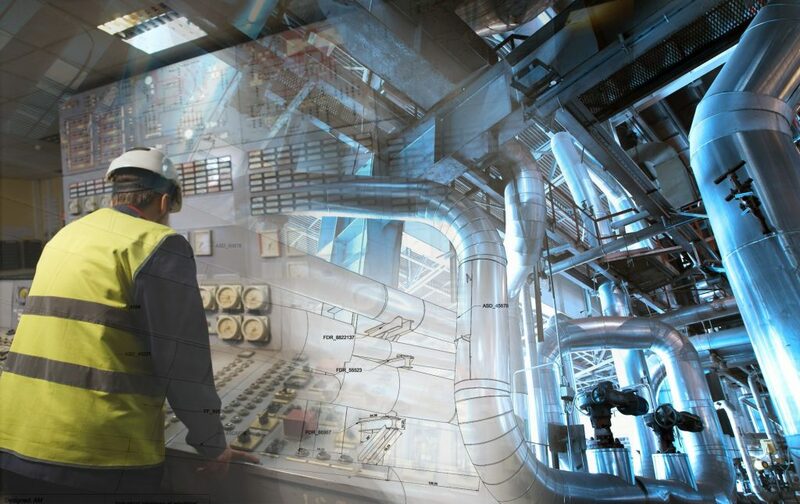 By trusting ACT Ohio members to perform critical maintenance and service on this this vital infrastructure, utility owners and ratepayers save money by reducing unnecessary downtime, as plants that are offline are not producing energy. During scheduled shutdowns, our members are expertly and safely performing the work needed to ensure these plants operate efficiently and safely, producing the electricity vital to the state’s many industries and for everyday use. Thanks to the Utica and Marcellus shale formations, Ohio is a major producer of oil and gas. These valuable energy resources have created thousands of jobs for our members, who are trusted to build infrastructure vital to the energy industry. In addition to facilities designed to process natural gas, our members are busy constructing a slew of natural gas-fired power plants throughout Ohio, which when completed, will provide energy to millions of homes, further diversifying Ohio’s energy portfolio. 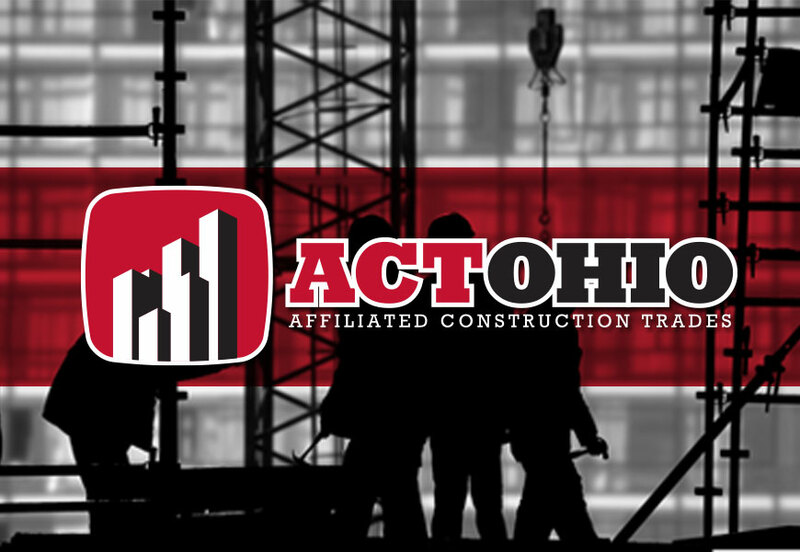 ACT Ohio tradesmen and tradeswomen have also proudly constructed nuclear facilities, helping to usher in the era of safe and clean renewable green energy. 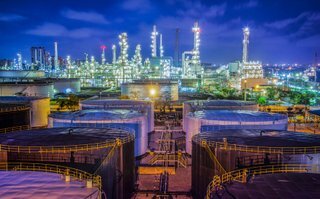 Our members also built the state’s petrochemical facilities and regularly perform maintenance on them, and member’s expertise helps shorten shutdowns and save money by working quickly, efficiently and safely to complete the work on time and on budget.